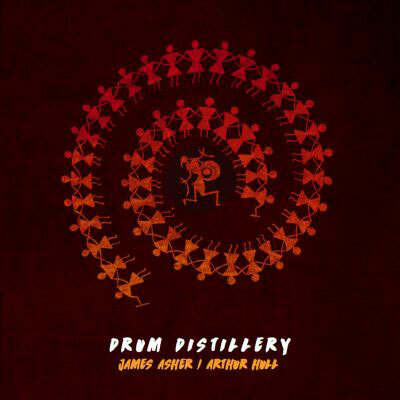 In this CD, Hull and Asher introduce the listener to an extraordinary rhythmic experience. 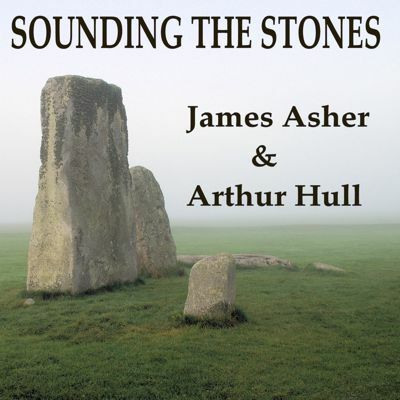 Traveling beyond conventional drum based music, “Sounding the Stones” infuses the harp, keyboards, and hammered dulcimer to evoke depth and dynamism from the powerful duo of Arthur Hull and James Asher. Following a visit to ancient stonehenge, this album was inspired by the sense of mystery and strength which the stones exude.